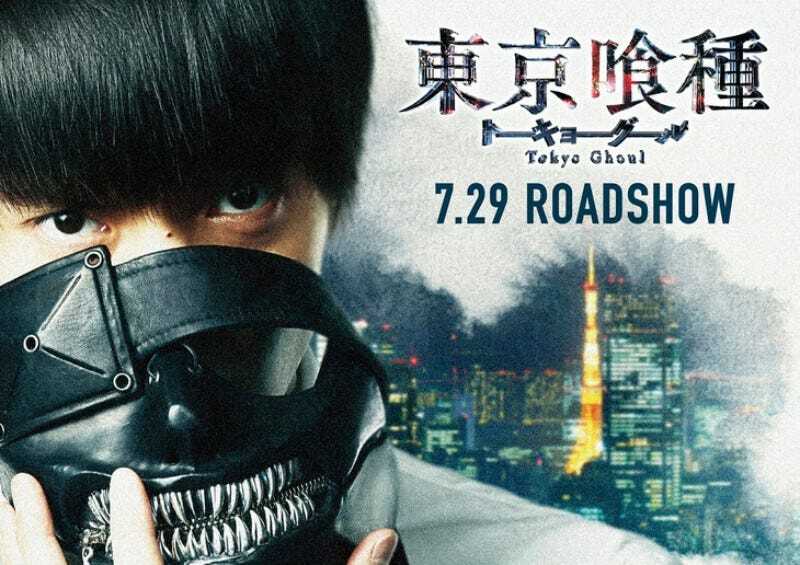 This summer, manga Tokyo Ghoul is getting a live-action film. And here is its 30-second debut trailer. Tokyo Ghoul began its maiden manga run in 2011, following the adventures of the flesh-eating “ghouls” that live among us. It has since been spun off into anime and video games. As Natalie points out, Tokyo Ghoul opens in Japan on July 29.